Former Vice-President Atiku Abubakar has vowed to fight corruption in a way never done before if given the opportunity to become the president of the country. Atiku said this during a facility tour of the new ultra-modern Yaliam Press Limited in Jabi area of Abuja on Monday. Atiku, according to Punch, also challenged those he described as his self-righteous political enemies to either prove his alleged corrupt activities or keep quiet. “People who are bereft of ideas about entrepreneurial spirit always think that everyone else is a thief just like them,” he added. 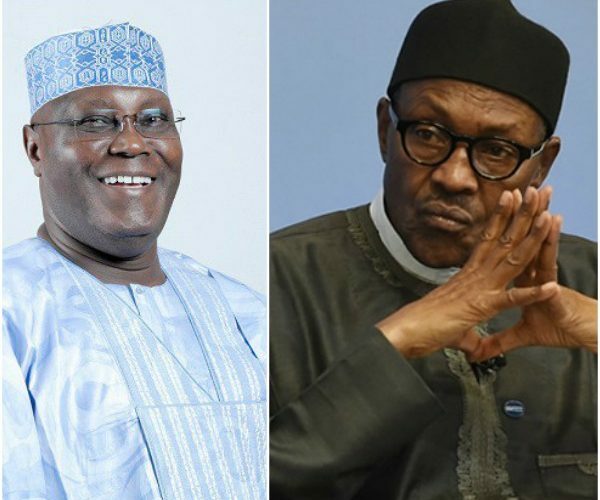 Atiku said it was morally offensive for people who despise honest labour to become judges in the courts of public opinion, explaining that though he had not been convicted of corruption by any court in the land or elsewhere, his political enemies had been parading a fake morality to fool gullible Nigerians. “Despite previous desperate efforts to link me with corruption, the William Jefferson trial in the United States ended in 2009 without indicting me or linking me to corrupt activities” he said. Atiku recalled that he had pasted a reminder on his bed side during his training as a Customs officer that he would retire from any agency if he had not attained the headship of the place at the age of 40. He said that he was only able to attain the position of a deputy director before his exit in 1989 to chart a career in business. 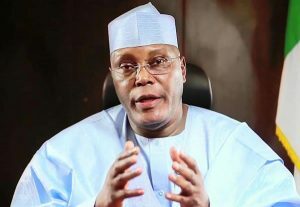 Atiku told the management and members of staff of Yaliam Press that he retired from the Nigeria Customs Service with unblemished records. He challenged anybody who had evidence that he stole a kobo at the Customs or during his tenure as vice-president to confront him with evidence or file a petition against him. Atiku said he did not become a Vice-President in 1999 as a pauper because he had been a successful investor throughout his retirement life. Atiku urged the management and members of staff of the company to manifest the values of honesty, hard work and diligence. These attributes, he said, stood him in good stead during his years as a public servant and an entrepreneur. He said he was well equipped to fight corruption because of his vast experiences both in the public and private sectors and his ability to build a team capable of accomplishing the task. “I will shock everyone because I believe that I will fight corruption like never before” he stressed.